Channel 9’s reporter Nat Wallace produced a report last week that conducted a hard-hitting investigation into Australian call centres longest wait times. But Nat didn’t take on this challenge by himself. Nat was supported by retiree Fred Travis who claims that “if companies can’t employ enough phone operators, they should have to pay for wasting our time”. There were also vox pops of ‘everyday people’ while Ben went on the attack conducting his exhaustive tests over one whole lunch period, with one call (yes, one call) to each organisation to test the wait time. I know, he really got stuck into it hey. Anyway, I bet you are dying to know the outcome from this fine piece of investigation? But Nat wasn’t finished yet! In special effects to rival The Matrix, Nat (whose talents are clearly being wasted at Nine) delved into the phone systems themselves (it’s worth watching the video for this alone) to reveal some Hacks to bypass the IVR menu’s and get straight through to a real person. Can’t pull one over Nat either with his revelation that “the companies will eventually find out what they are up to, and they’re blocked”. 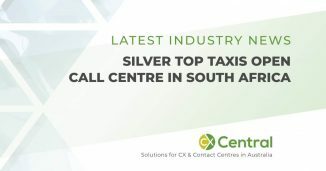 The ‘main offenders’ of these long call centre wait times seized the opportunity to remind the general public that there are some preferred times they should call to avoid the rush. So it’s actually your fault that you are calling at the same time as other people. Just rude I tell you. I won’t give them the satisfaction of revealing the times they’d prefer you call. Rather, I’m going to hope that the key stakeholders of those government agencies actually get their finger out of their arse and start delivering the level of service that we as taxpayers deserve. We’re calling because we need some assistance, not for a chat! There are enough technology vendors and workforce management experts around that would seize the opportunity to deliver some serious change. Or maybe, and I know its a small outside chance, that the sample size of one call that Nat Wallace conducted may not have done justice to the actual average performance of the government agencies mentioned and they aren’t really that bad? Perhaps the truth is somewhere in the middle? How about some hard evidence? 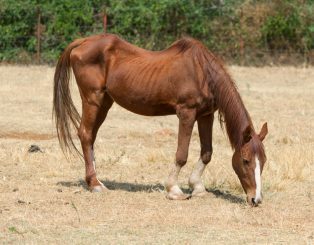 I must admit that on the balance of evidence, it would be fair to say that Centrelink as an example, is not exactly a finely tuned oiled machine. 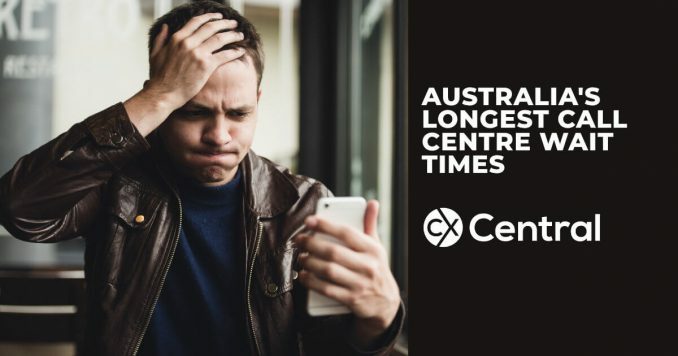 The Centrelink call centre has been in the news on many occasions and despite the millions of dollars being invested, it seems like things haven’t improved sufficiently. Anytime the data reveals that in 2018, 36 million calls were met with a busy signal and over 4 million callers who managed to still get through hung up, would suggest there are some significant issues. So whilst understandably its a poor customer experience for anyone trying to ring in, one can only imagine the poor contact centre staff having to deal with customer after customer waiting over an hour on hold to get through to someone. If you’d like to watch the video from Nat (and why wouldn’t you!) then knock yourself out. Does the country location of a call centre really matter? Regarding the instructions from the departments as to “when are the best times to call” – it would seem they are aware of when they are staffed adequately and when they are not – so the real question is why are they not looking for some creative scheduling solutions to balance their wait times across the day? The real problem with the “tricks” is that they may get you to a real person marginally more quickly – but most likely not the real person you need. The IVR is there for a reason: it helps to triage calls and direct them to the employees with the knowledge, tools and authority to help you. Yes IVRs can be annoying, and in many circumstances are badly designed, but they do serve a purpose. 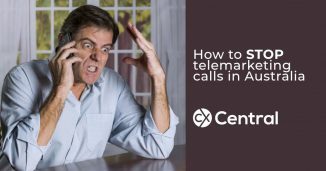 Bypassing the IVR may make Nat feel he is clever and has beaten the system, but it will just result in his call being routed to a General Enquiries or default queue. It is doubtful he will spend less time waiting, and it is unlikely that the employee he winds up with will be able to solve his problem. Rather his call will probably be transferred to the correct queue, where he will begin the wait he would have had, had he just followed the prompts instead of smashing the # key.